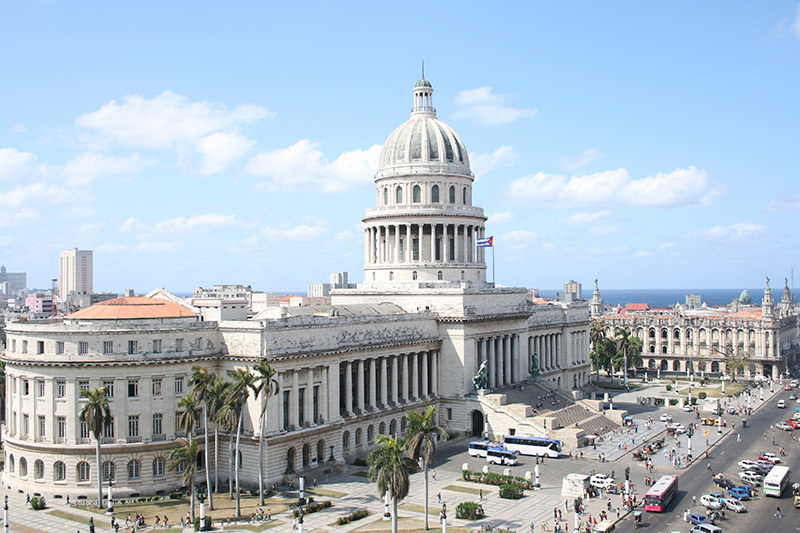 To talk about the Caribbean is to talk about Cuba and to talk about Cuba is to talk about La Habana. 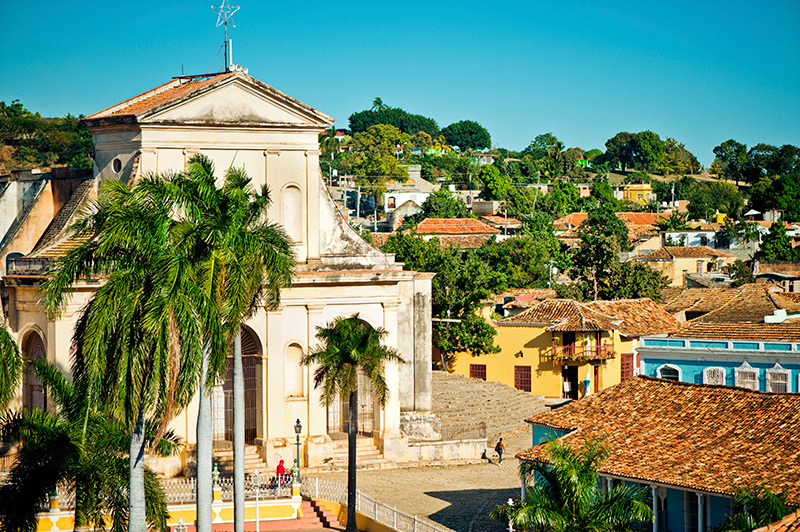 This legendary city is famous for having a plan; not just for the day but for every hour. 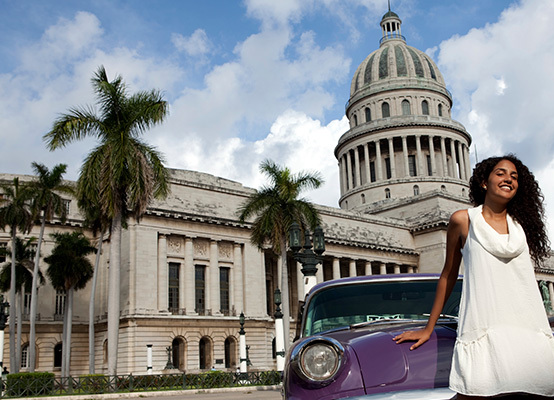 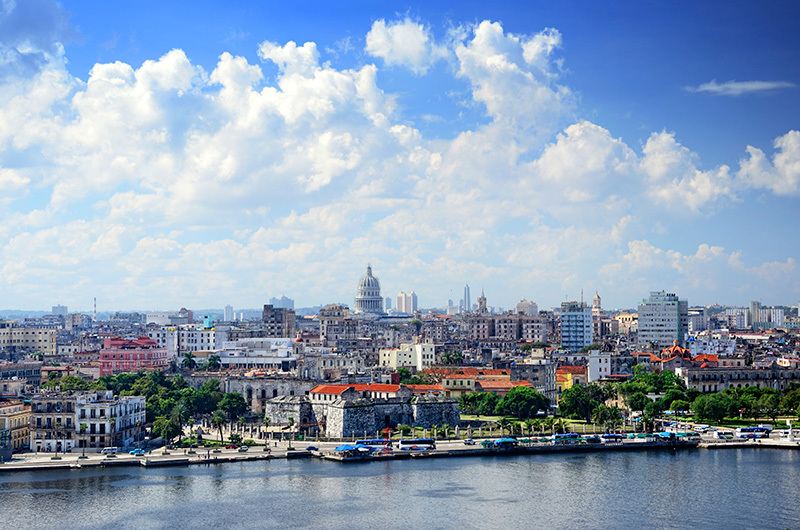 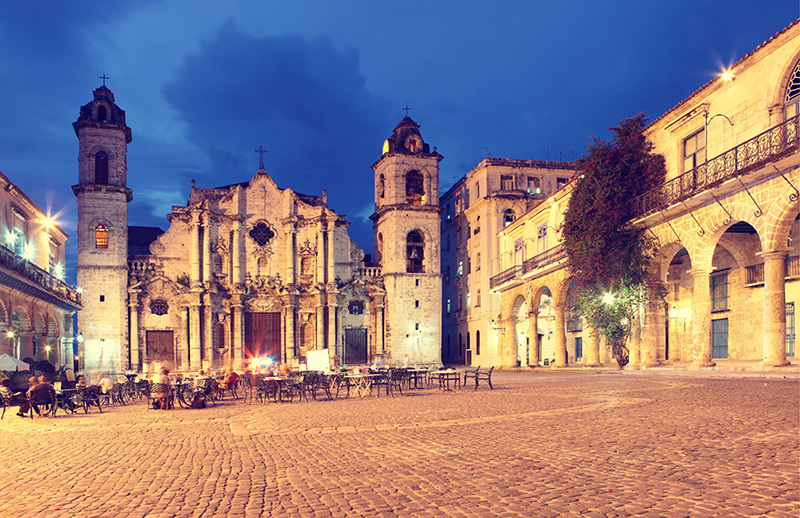 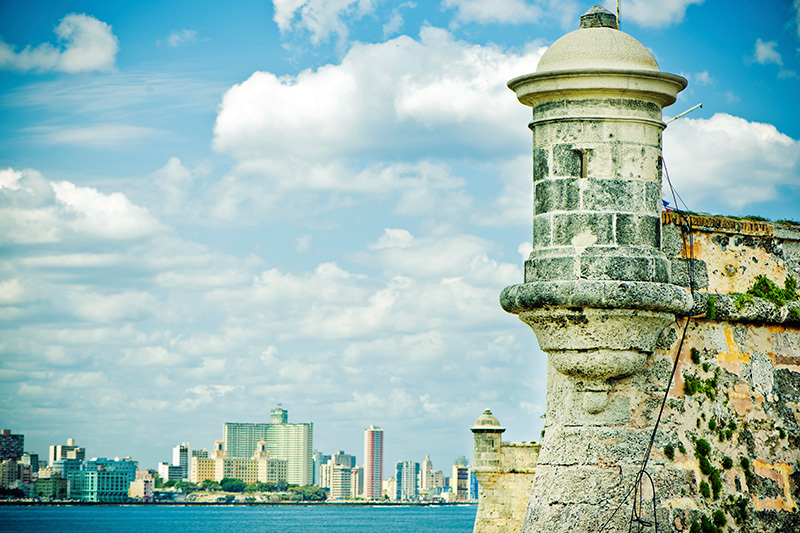 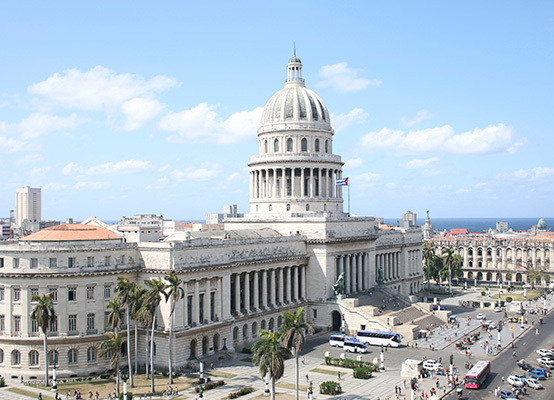 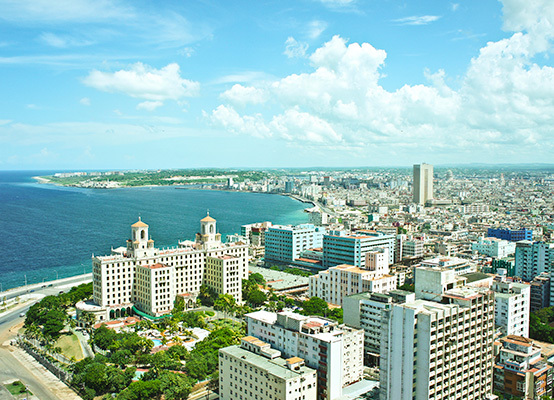 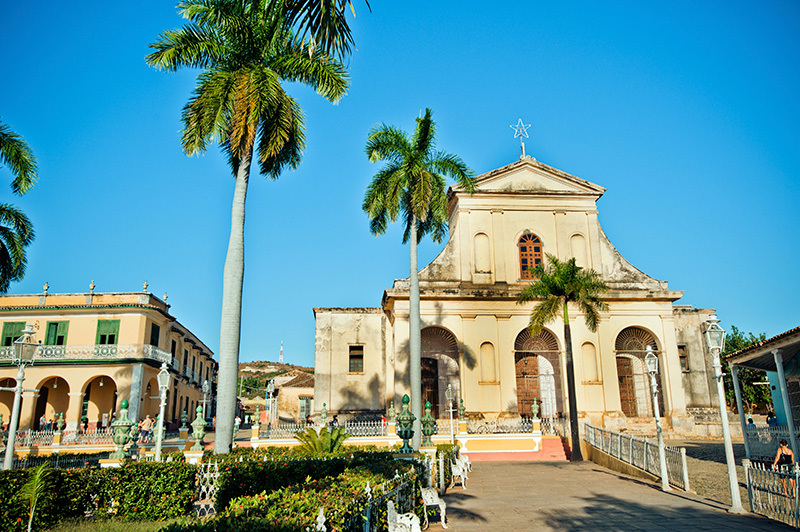 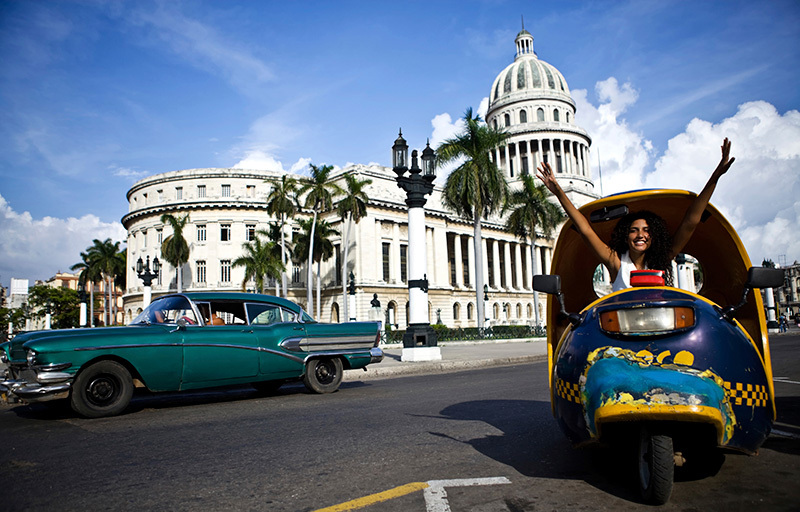 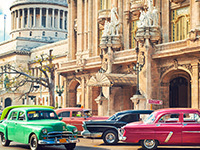 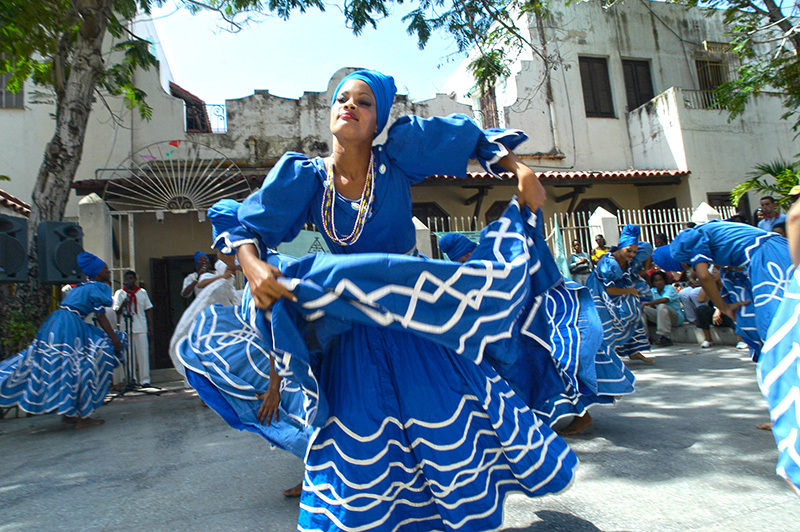 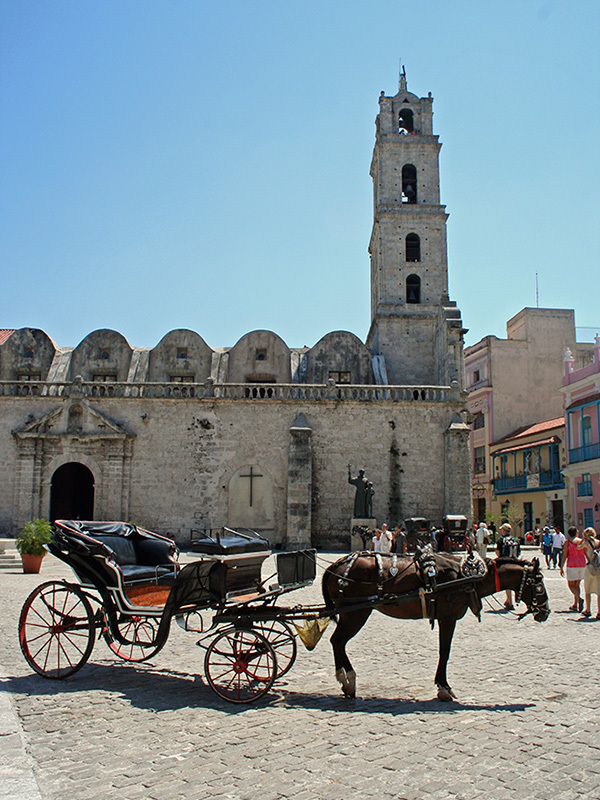 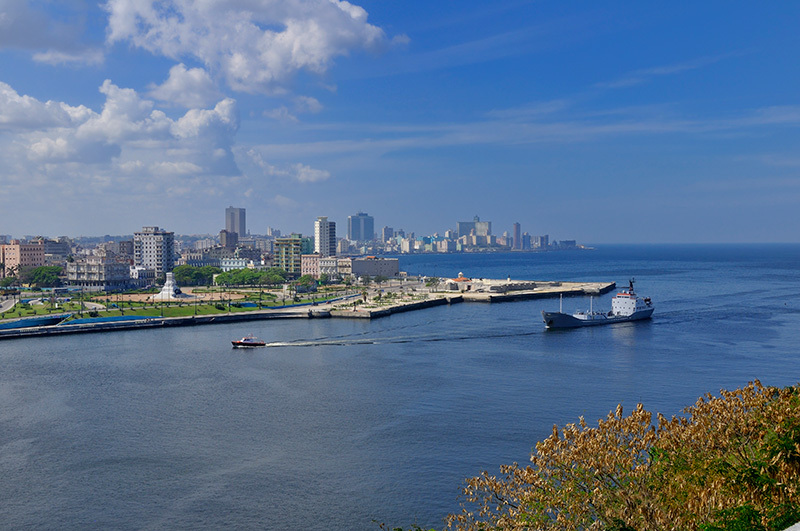 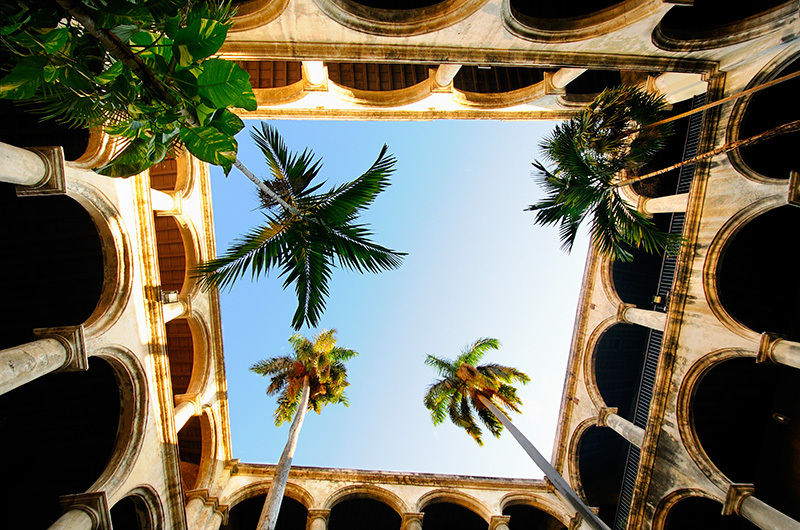 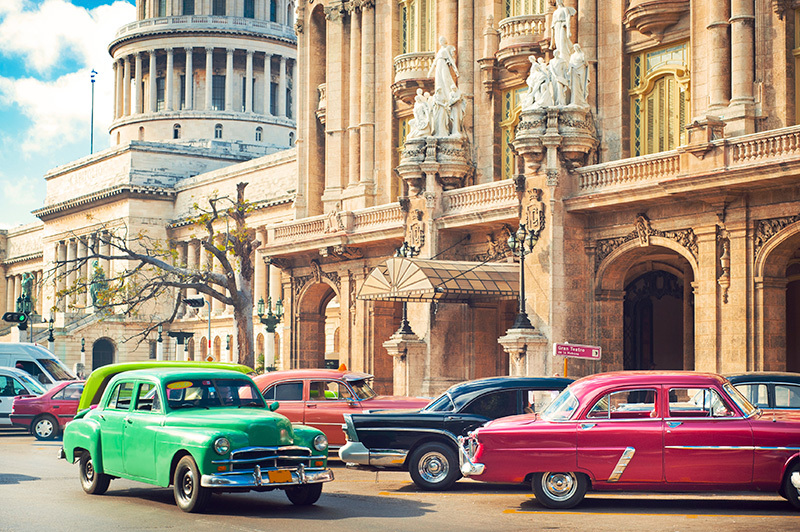 Visit the singular and colorful Old Havana; roam one of its many museums, sunbathe and swim on magnificent beaches, have the best mojito ever in Hemingway's favorite bar or just let the night take you away as you take in a show the Tropicana. 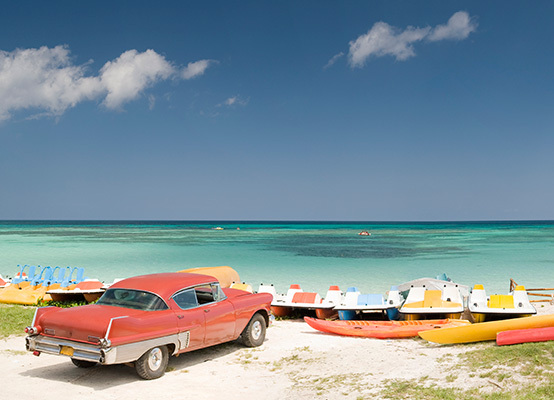 Passing only a few days here will give you enough experiences for a lifetime. 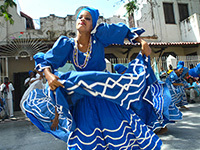 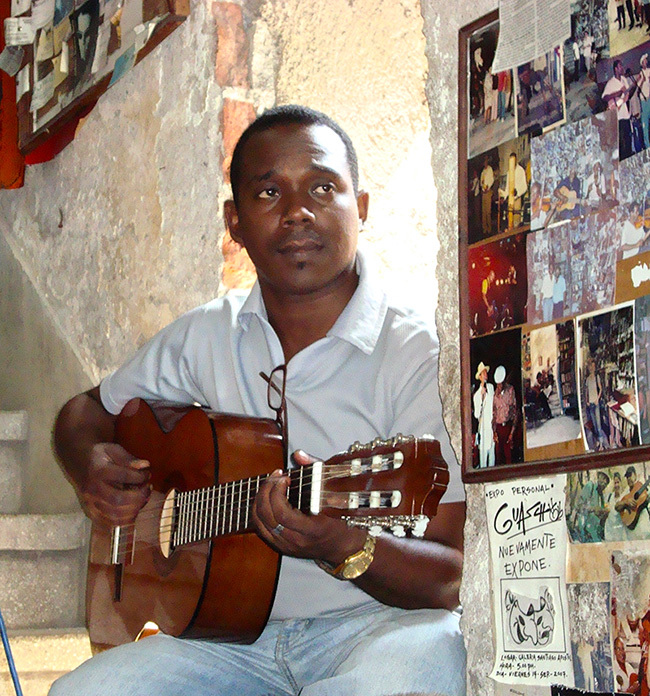 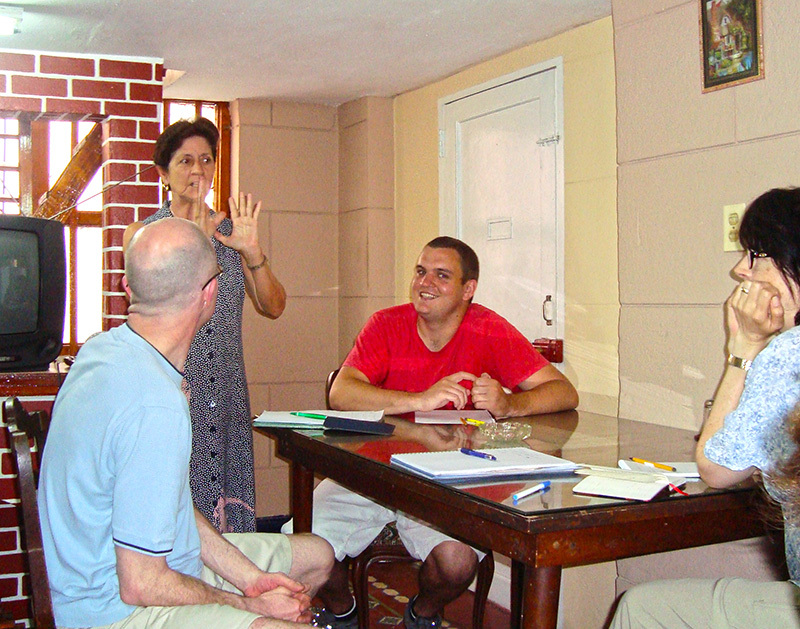 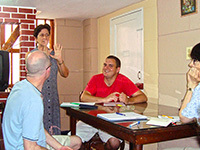 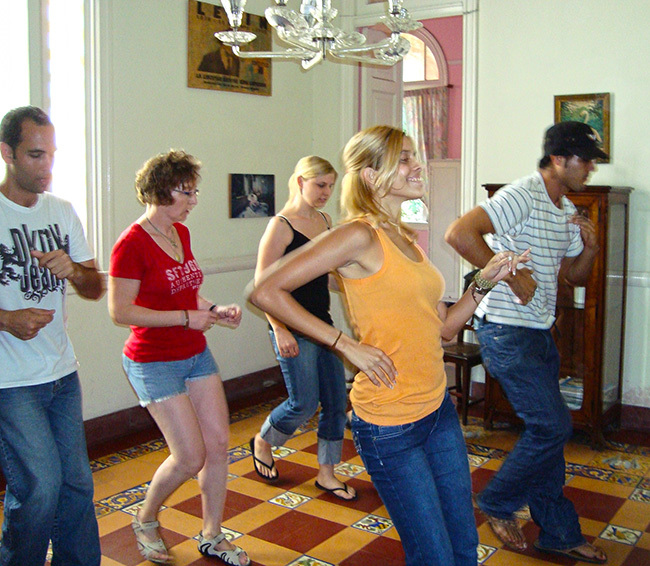 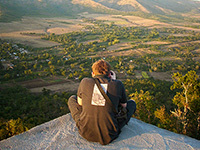 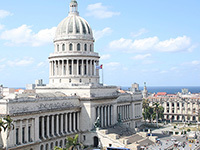 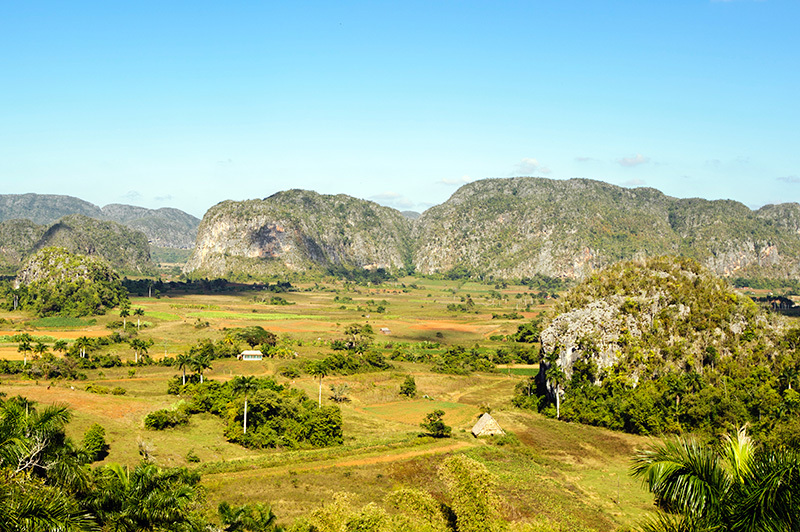 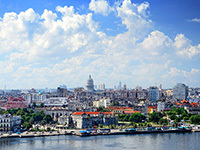 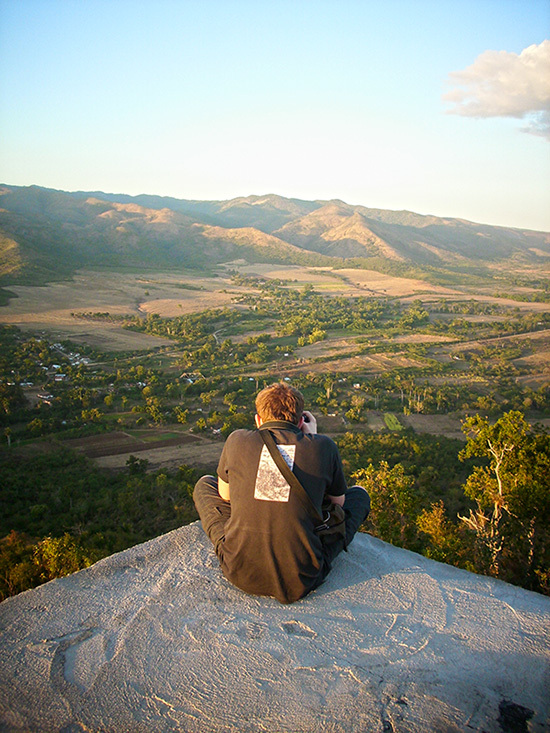 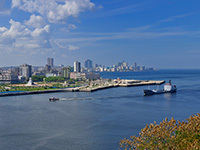 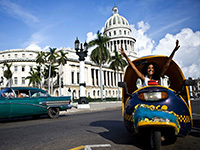 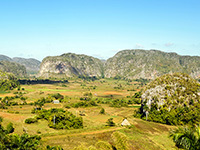 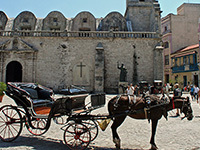 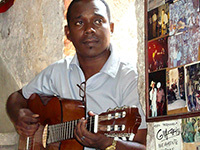 Our Enforex language chools in Cuba offer a very different and personalized type of class which you might just enjoy. 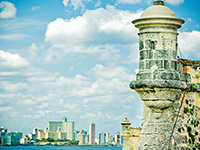 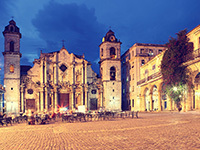 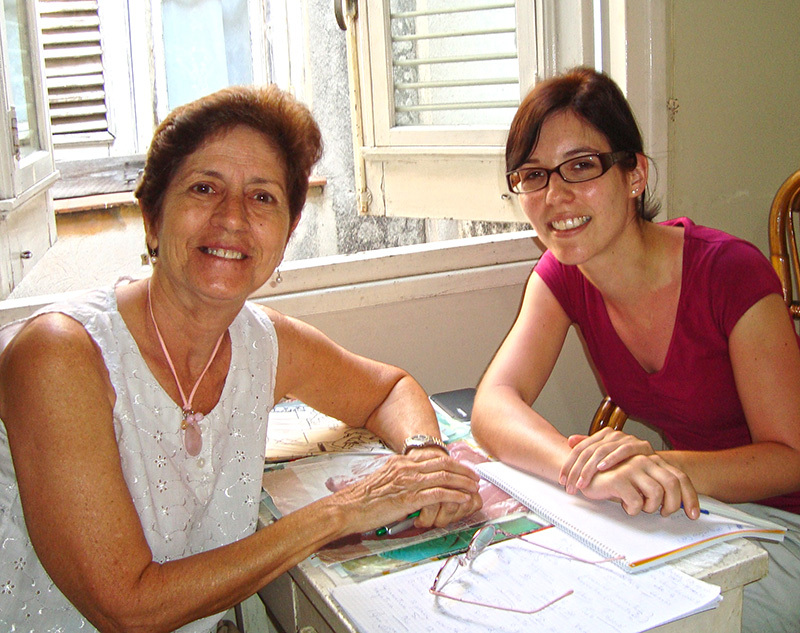 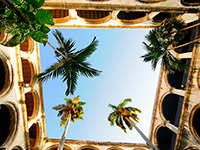 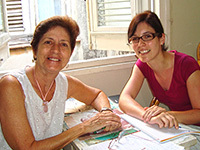 At Enforex in Cuba you will feel like the course has been completely tailored just for you, which will help you to learn a lot better and will allow you to really get a full grasp on the language in a short space of time – which has to be just perfect for those who are looking to learn Spanish in a more authentic way.